We know being a housing provider means you have paperwork—lots of it! But one of the best ways to prevent a fire is to minimize clutter, which provides fuel for flames and can block access to emergency exits and equipment. If you must keep paper records, consider using off-site storage, or try to keep them away from exit routes and heat sources. Post a fire escape plan in a central area for everyone to see, and practice, practice, practice! Review all exits, escape routes, and fire extinguisher locations with anyone working in the building. Don’t forget to post emergency phone numbers, too. If your office is also storage space for your maintenance staff, be sure to follow approved WHIMMIS guidelines for proper usage and storage. 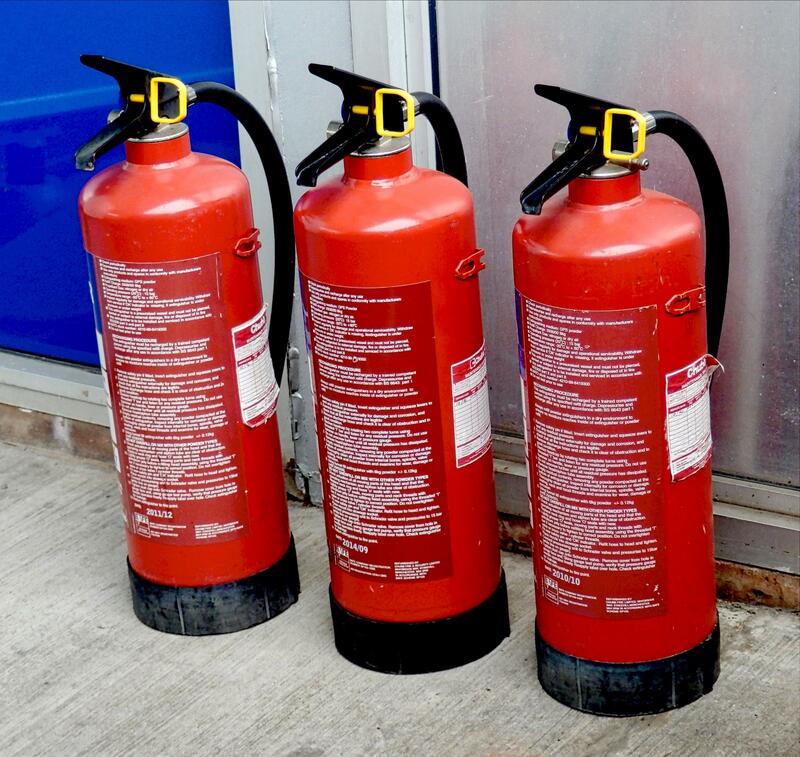 Keep all flammable materials in approved containers and provide sufficient ventilation when storing materials. Office equipment and appliances like photocopiers, coffee makers, and desk lamps can stay hot for hours, so reduce the risk by turning them off or even unplugging them at the end of each day. Also, be sure there’s enough space around them to allow air to circulate and prevent overheating. 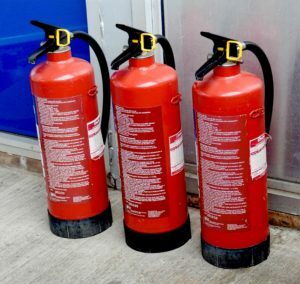 You already have a fire-safety plan for your tenants, with just a few tweaks you can improve safety for you and your staff too! As part of Economical Insurance®, one of Canada’s most respected property and casualty insurance companies, Economical Select has been providing Canadians with access to affordable group insurance for over 20 years. We work closely with brokers and organizations across the nation to provide exclusive, discounted rates on car and home insurance for their group members. Visit economicalselect.com for more information.